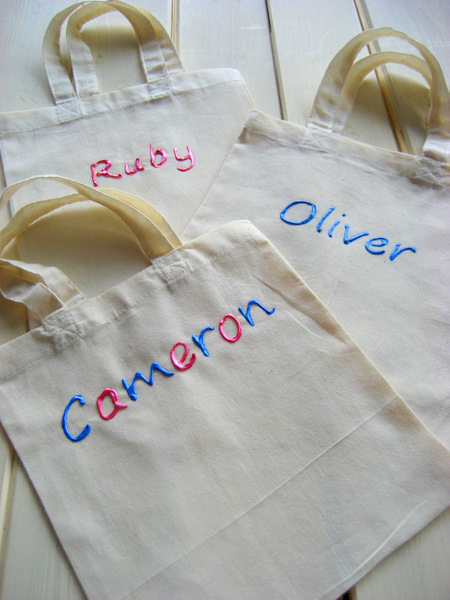 Due to popular demand, we have expanded our range of personalised party bags even further, with the addition of a simple printed cotton bag. 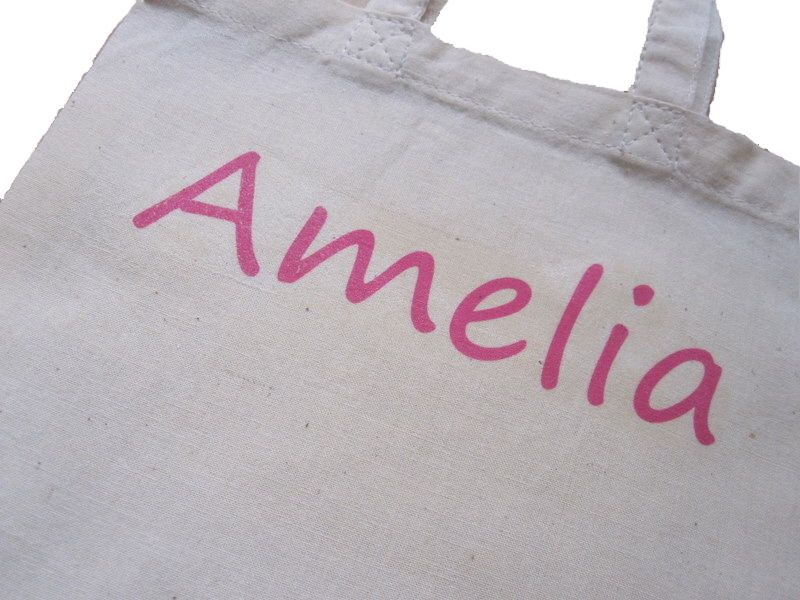 This bag is printed in-house with your name or message, and makes a wonderful, environmentally friendly party bag, gift bag or hen party bag. If you like this style of personalised bag, but prefer something a little different, you could try our hand personalised party bags, which are always very popular. They are hand painted and the result is a flexible, 3D effect name.